If you enjoy well told ghost stories, then the More Ghost Stories Podcast is the show for you. Weekly, I offer a classic ghost story for your enjoyment. Please join me. A young woman tries to outsmart a ghost to save her family from financial ruin. The Intoxicated Ghost is a short classic paranormal story by Arlo Bates . He was an American author, educator, and newspaperman. He lived from December 16, 1850 – August 25, 1918. He was born at East Machias, Maine . He graduated from Bowdoin College in 1876. In 1880 Bates became the editor of the Boston Sunday Courier (1880–1893) and afterward became a professor of English at the Massachusetts Institute of Technology . He was elected a Fellow of the American Academy of Arts and Sciences in 1900. The Intoxicated ghost is one of his best stories. Below is The Intoxicated ghostwritten by Arlo Bates and narrated by Patti Cunningham. 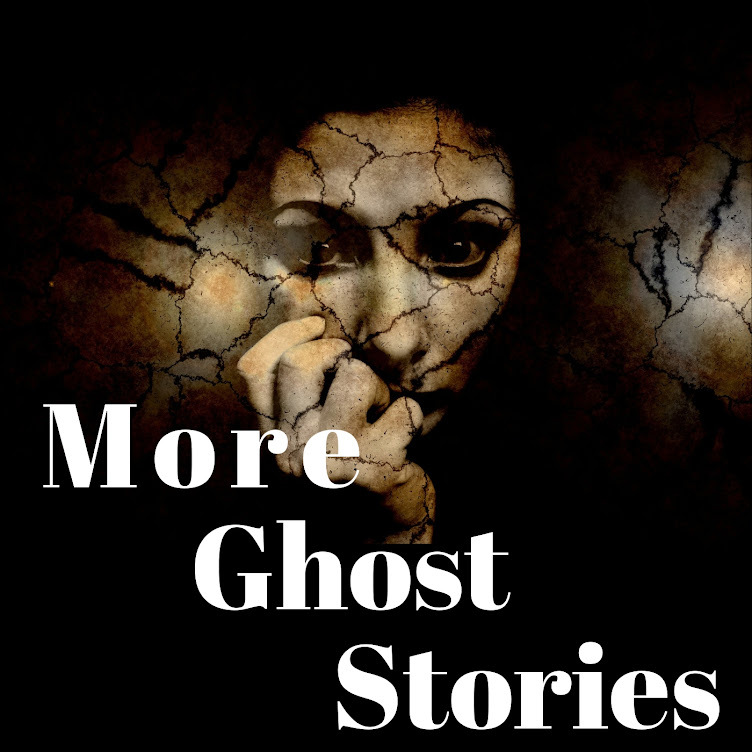 If you would like to comment on this story, or you have a story that you would like to narrate, please contact me at feedback@MoreGhostStories.Com. What happens when a family that moves into their dream house and discover the vacant lot next door is haunted? The Vacant Lot is a short classic paranormal story by Mary Eleanor Wilkins Freeman. She lived from 1852 to 1930. While still a teenager, to help support her family, she began her writing career creating stories for children. Later she evolved her talent to the creation of supernatural stories. The Vacant Lot is one of her best stories. The Christmas Episode "The Gift of the Magi"
A short story by O. Henry The story tells of a young husband and wife and how they deal with the challenge of buying secret Christmas gifts for each other with very little money. Three episodes of Christmas ghost stories have been uploaded to the More Ghost Stories Podcast for your enjoyment. The Marble Child by E. Nesbit and read by Arie. If you enjoy ghost stories, then the More Ghost Stories Show is for you. Weekly, the host J.B. Simien narrates a classic ghost story for your enjoyment. Join Us on Sundays for a newly narrated story. You will enjoy it. More Ghost Stories. Awesome Inc. theme. Powered by Blogger.